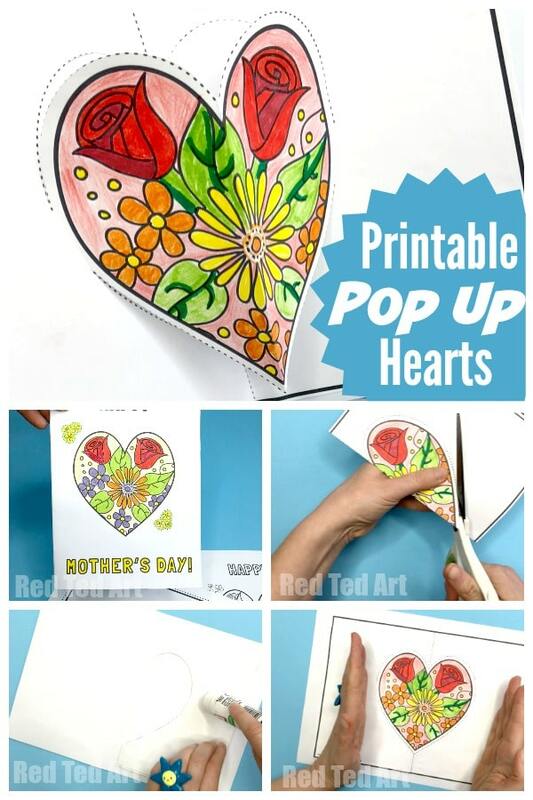 Our Love for Pop Up Card How To Projects continues today with a super simple but gorgeous Pop Up Heart Card Printable for Mother’s Day – though the Printable Mother’s Day is the focus of this post, we have actually made three versions of these Pop Up Heart Printables – one for Mother’s Day, one as a Birthday Card and one as a Thank You card – we do love Free Printables! 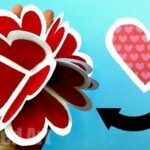 We loved the flower heart pop up design so much, that we thought it would be nice to be able to use it for lots of different occassions! When I say “we”, I mean Mrs Mactivity and I.. as this is another fabulous collaboration with this great printable resources website! 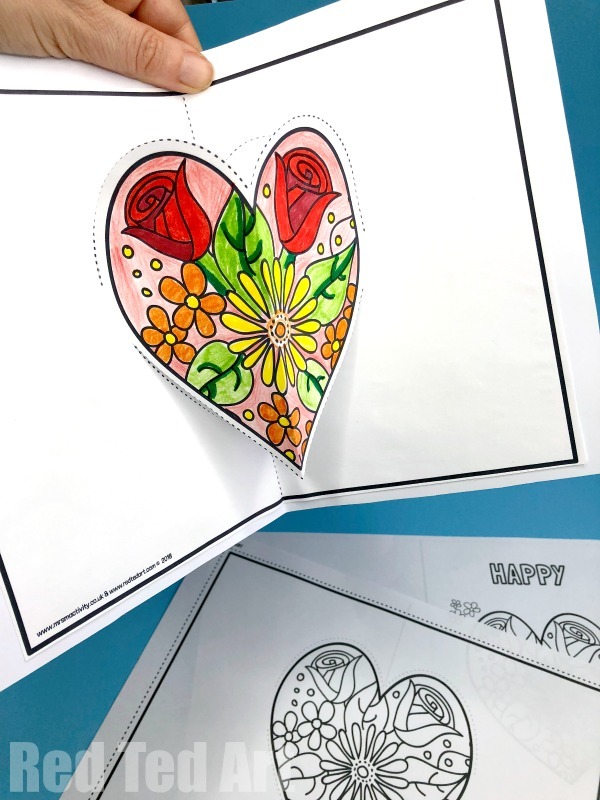 If you haven’t got a printer, but still want to make a Pop Up Heart Card… we have a great “basic” pop up heart card tutorial, showing you how to make these from scratch! 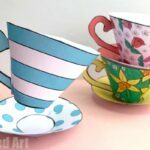 This was a guest post by the fabulous Craft Whack many moons ago! 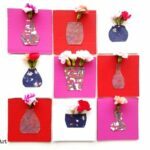 Do visit Mrs Mactivity for more great Mother’s Day Printable ideas! Here is tour Printable Heart THANK YOU! Here is your BLANK Printable Heart Card! 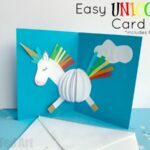 We have a quick video to show you how to assemble your cards! However, the printable above comes with printable instructions for assembly.. or you can read the written instructions below! Cut out the inside heart RECTANGLE along the dotted lines. 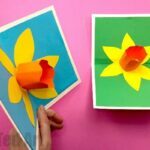 Fold in half – so the heart is on the outside and you can see the dashed lines for cutting. 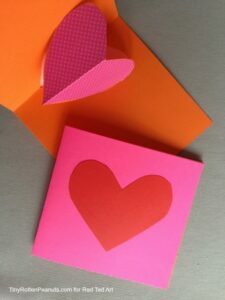 Cut along the dashed lines – NOTE – you leave a section intact – ie you do NOT cut out the hole heart. Crease the top and bottom of the paper in the opposite direct on the heart crease. Glue down this sheet (do NOT add any glue to the heart). 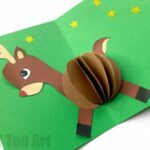 Your pop up heart card is finished. You can now add “stickers” to decorate if you wish! 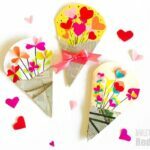 As well as these fantastic 3d Heart Cards – they look amazing but are easy to make than you think.. send a handful of hearts to Mum this Mother’s Day! 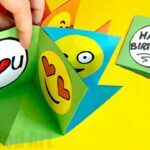 Thanks for the printable heart – it looks awesome and my niece has a lot of fun creating with it. Pleased to hear it! Enjoy! !